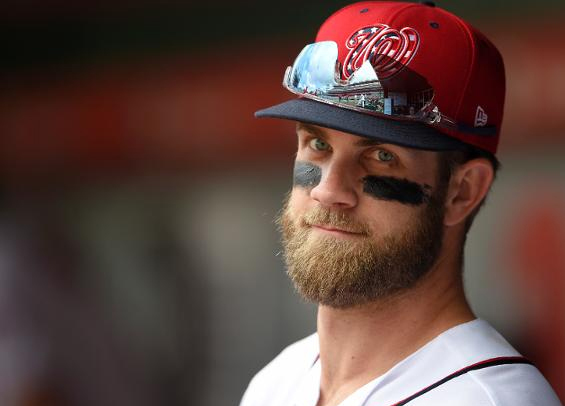 The Phillies shopping list this Holiday season includes more than a legitimate middle of the order bat like a Bryce Harper or Manny Machado. The club has needs at the back end of the bullpen and also aims to strengthen the starting rotation behind Aaron Nola and Jake Arrieta. Jon Morosi of MLB.com reported on Monday the Phillies have been linked to veteran lefty-reliever Andrew Miller. The 33-year-old is coming off an injury-plagued campaign in 2018 but posted outstanding numbers during the four years prior and, if healthy, would be a noticeable upgrade in the setup role for the bullpen. Another potential option for the setup role is righty Adam Ottavino who posted a career-best 2.43 ERA last season while pitching in Colorado. His 112 strikeouts set a franchise season high for a reliever. Zach Britton, whom the Phillies have long fancied, is also a potential target. The lefty was traded from Baltimore to New York last year and could potentially slide into the role of closer if needed. The two-time All-Star has a career ERA+ of 153. As for the starting rotation, multiple options have been linked to the Phillies over the last two weeks - including lefty Patrick Corbin. The Yankees were believed to be the favorites to land the 29-year-old entering the offseason, but things may have changed considering the club recently acquired James Paxton from the Mariners. Corbin tossed 200 innings last year, posting a 3.15 ERA. Another potential option is righty Nathan Eovaldi. The 28-year-old is coming off a fantastic postseason with Boston and posted a 3.81 ERA in 21 starts last season. He may not make as much of a splash as Corbin, but he would be a welcome addition to the rotation. The Winter Meetings open in Las Vegas in less than two weeks. If you think the rumors are flying fast now, you haven't seen anything yet.